On Friday March 14th the Taos International School lead organizer Nadine Vigil will hold an informational session at the Kit Carson Electric Boardroom, from 9 a.m. to 6 p.m. The Taos International School is a Dual Language/ International Baccalaureate K-8 public state chartered school. It has an approved charter from the New Mexico Public Education Department and the New Mexico Public Education Commission. It will be a sister school to the New Mexico International School in Albuquerque and the Corrales International School. Taos International School is scheduled to open its doors during the 2014-2015 school year. It will begin with two kindergarten classes, two first grade classes and two sixth grade classes which will later expand to second, third, fourth, fifth, seventh, and eighth grades. 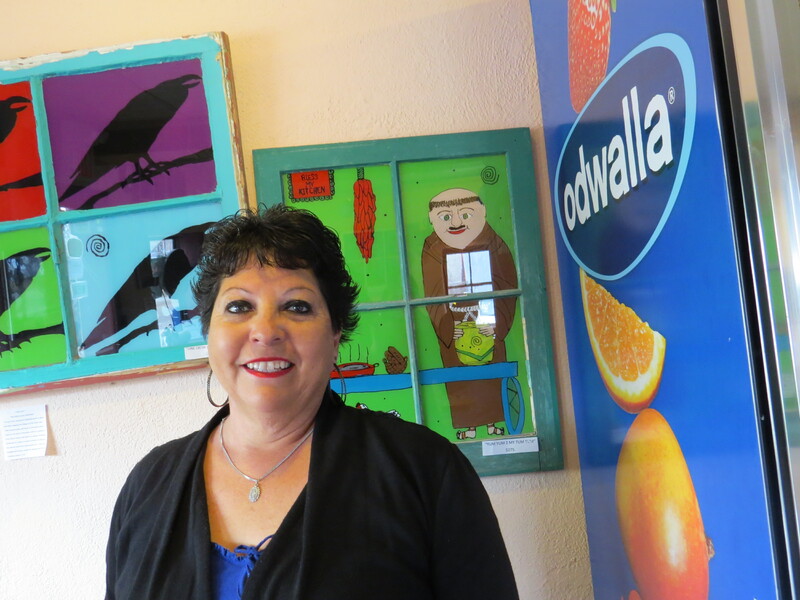 Nadine Vigil has over thirty-five years of experience in education. She helped develop and implement the first Dual Language Program within the Taos Municipal Schools District at the Enos Garcia Elementary School. She retired in 2010 as an administrator and principal with the Taos Schools but wasn’t ready to stop working yet. One of its unique features is that the school will provide students with a rigorous world curriculum focusing on the 90/10 Dual Language model, said Vigil. It will also include an International Baccalaureate primary and middle-years program aligned with the New Mexico Common Core Standards. “We will meet all the state requirements,” Vigil said. The acquisition of languages will be taught through the Spanish immersion program, designed for students to become bilingual and bi-literate. Children will also be introduced to Mandarin Chinese in fourth grade. Class sizes will be kept at 20 students or less. The International Baccalaureate Program integrates all content areas through the teaching of trans-disciplinary themes. It prepares students to be active participants in a lifelong journey of learning, said Vigil. The Physical Education program will be offering non-traditional sports and activities including Taekwondo, soccer, and gymnastics. The school day will begin at 8:30 a.m. and end at 3:30 p.m. with a 30 minute lunch period. Students will be released at 2:30 p.m. on Wednesdays. The school year will begin after Labor Day and end 180 days later. Vigil’s plans include an after-school enrichment program that will be offered to all students for one hour, following the normal school day. It will begin at 3:30 p.m. and end at approximately 4:45 p.m. every day except Wednesdays. As she did during her entire educational career, Vigil looks forward to the first day of school.